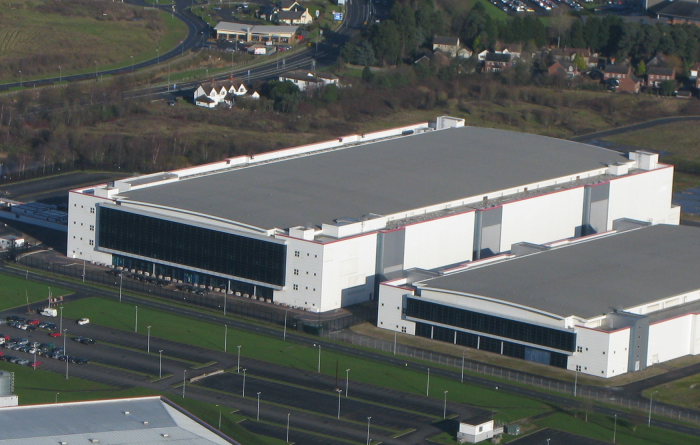 We run all of our core web hosting and co-location services from our private racks in the Next Generation Data data centre in Newport - this is the biggest data centre in Europe! 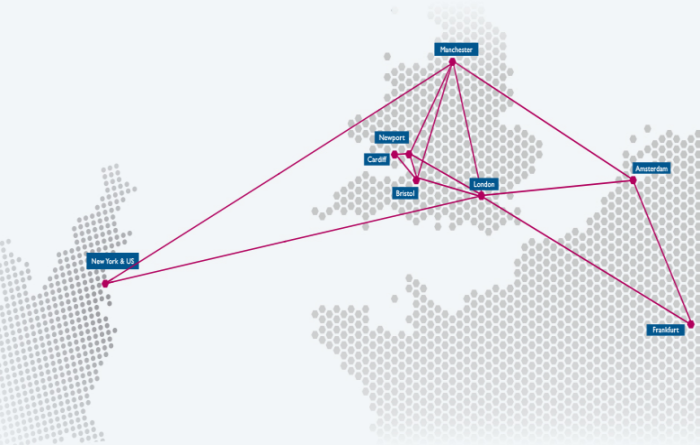 Our upstream connectivity is provided by a fully redundant BGP network consisting of two separate hardware vendors which provide redundancy not only in the network level, but also the hardware level and with low latancy to the UK, Europe and the US. 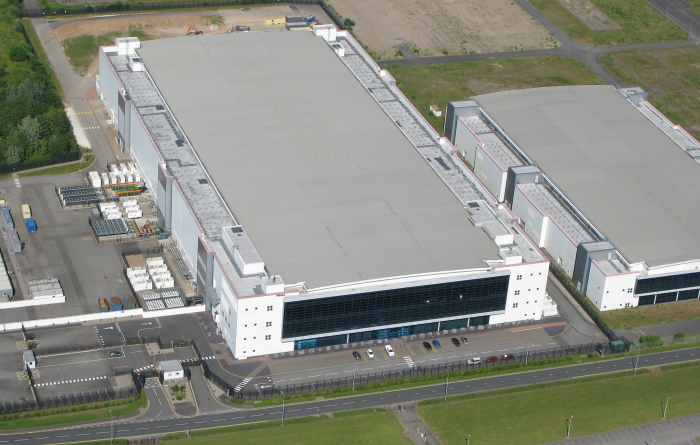 Next Generation Data is the biggest datacentre in Europe and also the only datacentre in the UK to have a direct connection to the super grid, meaning that traditional points of failure within power distribution are eliminated. 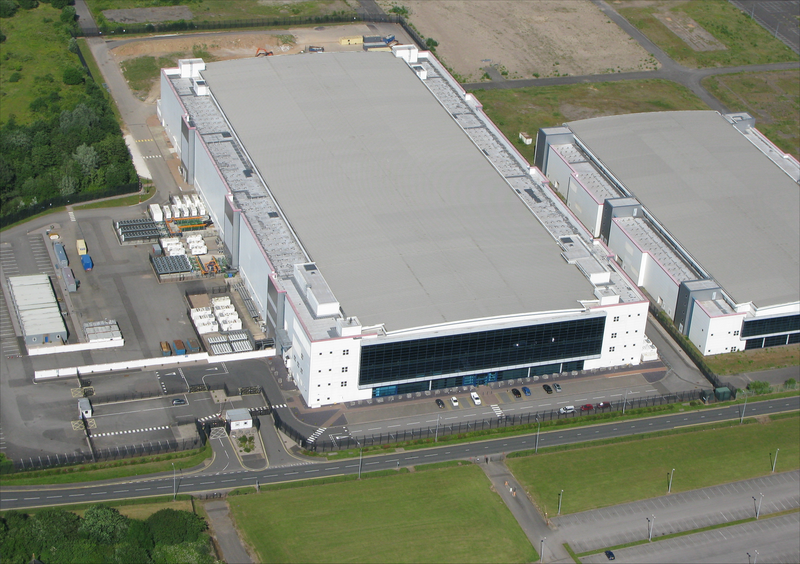 Europe's largest data centre offers Tier 3+ colocation solutions from upward of half a rack, and can support all requirements to 60KW per rack. 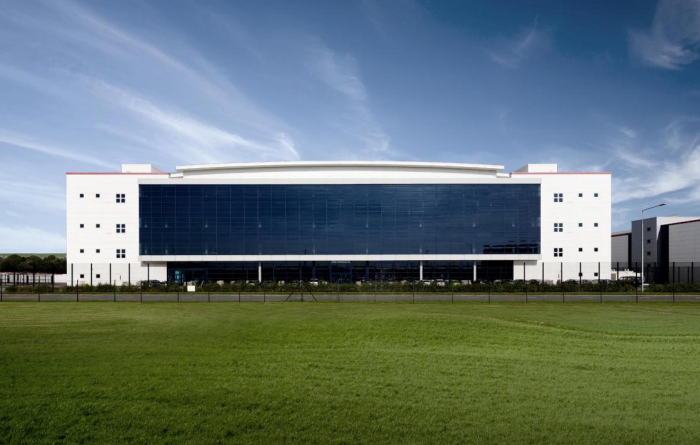 This fortress style structure is ideally situated close to the M4 corridor, well away from flood plains and flightpaths with the benefit of diverse Internet transit and high speed networking to and independent of London. 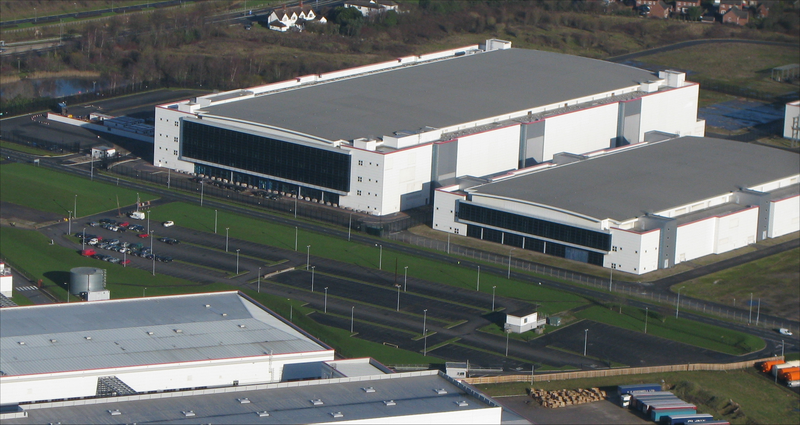 Over 750000 square feet and set in a 50 acre campus, this datacentre is the largest in Europe and with power and IT infrastructure to match. NGD has its own private connection to the Super Grid via an on-site primary substation, supplying 90MW with future capacity for 180MW. Our main hosting infrastructure is based exclusively on hardware supplied by Extreme Networks for our core and edge network infrastructure and from Dell for our servers. Both vendors have been chosen carefully due to their proven reliability, support and features offered. Extreme Networks provides high-performance, open networking innovations for enterprises, services providers, and internet exchanges and are now one of the largest networking companies in the world. 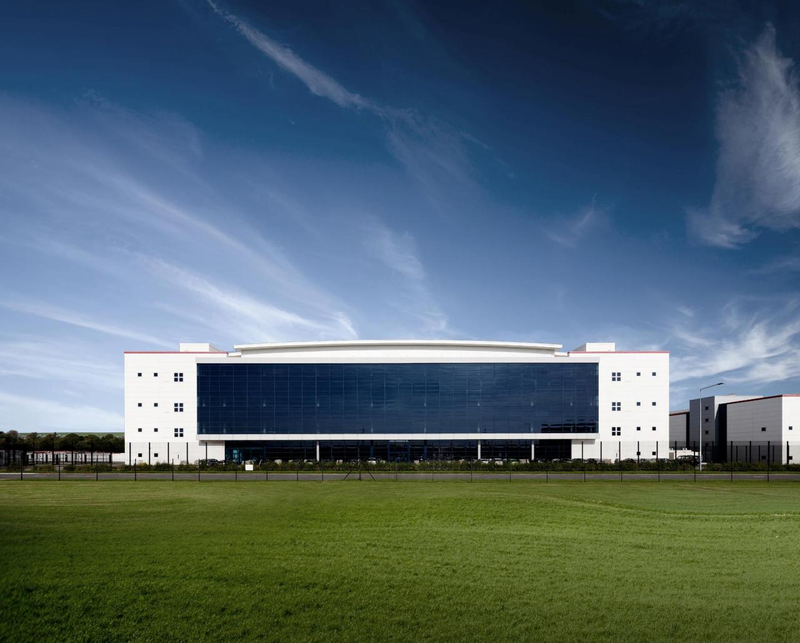 Dell are well established within the global server market and produce hardware with a good record in reliability for mission critical applications as well as consistently producing innovative solutions. Interested? Order our services here. Our client area allows for ordering and management of our services. Services are provisioned and manageable in real-time, meaning more time for you to get on with other things. Follow us to get the latest information and special offers on our services. Find us on Twitter, Facebook, Google+ & Linked In. Emergency service updates and planned maintenance are also posted to our Status Page. To order and manage your services with us, please log into our client area using the link below. 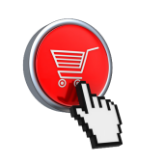 If you cannot remember your login details, or have any difficulties in logging in then please contact our sales staff who will be able to assist you.